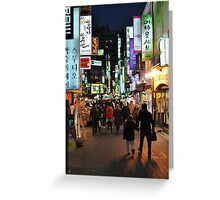 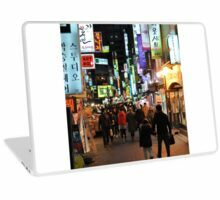 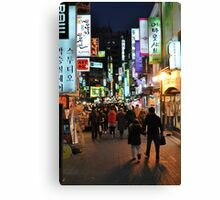 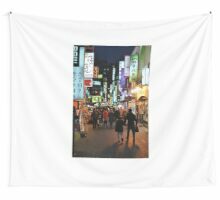 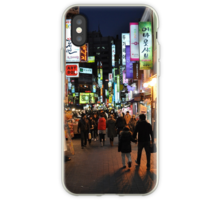 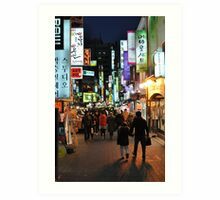 This is Myeondong Market in Seoul Korea, at night. 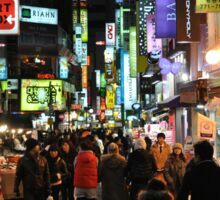 It is ALWAYS this crowded. 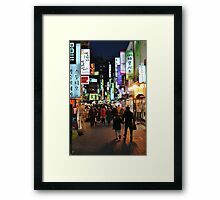 This is a wonderful part of the city. 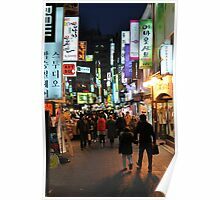 I love the hustle and bustle here. 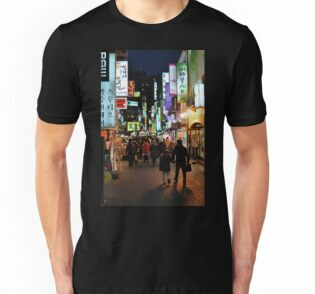 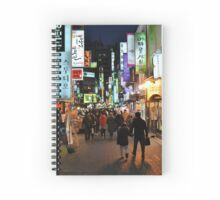 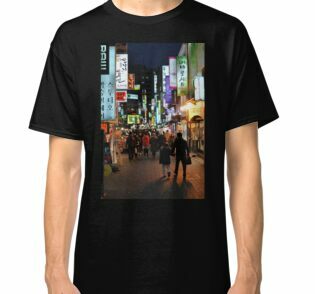 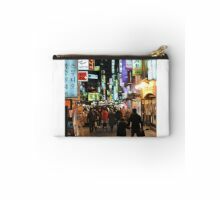 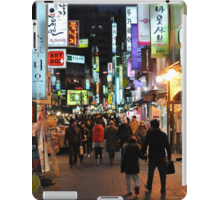 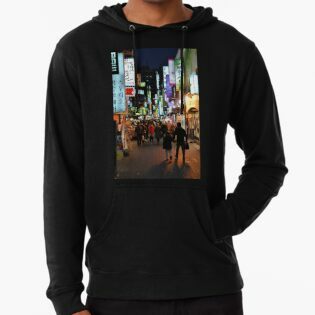 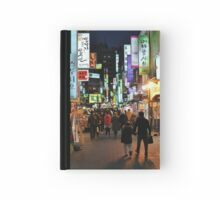 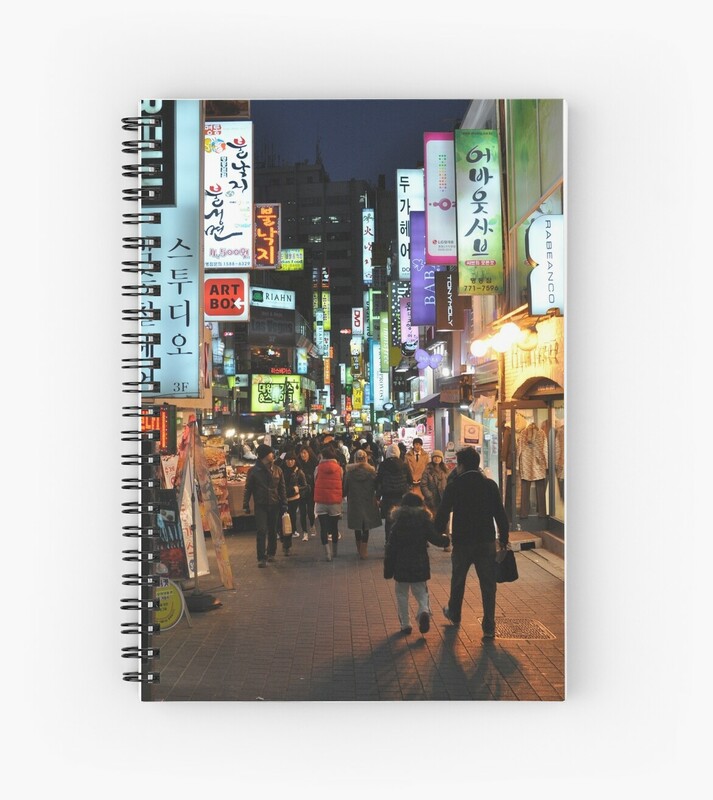 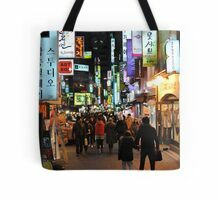 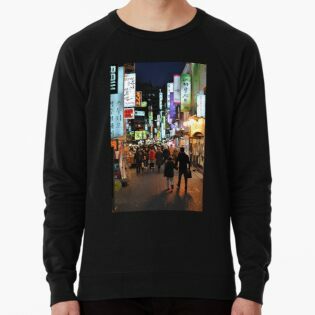 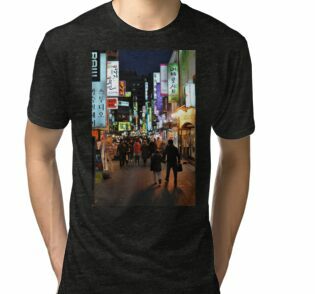 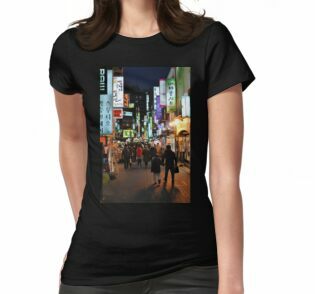 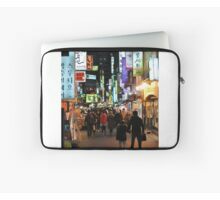 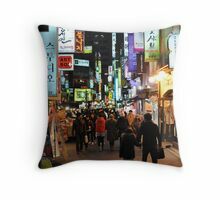 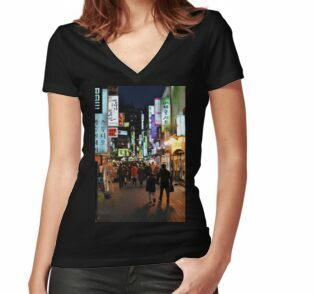 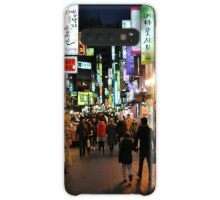 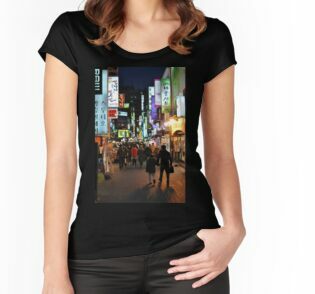 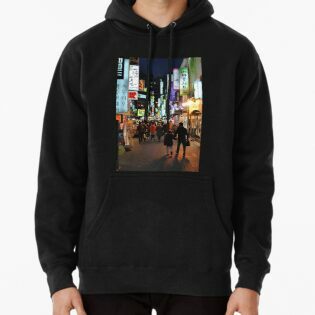 Fantastic street scene.Yes,Asian cities are always this crowded.LOL Congrats on your features! 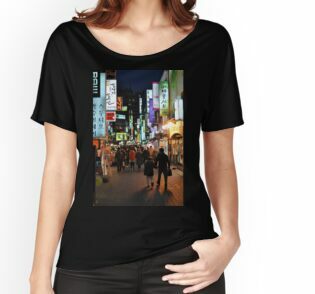 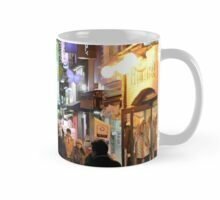 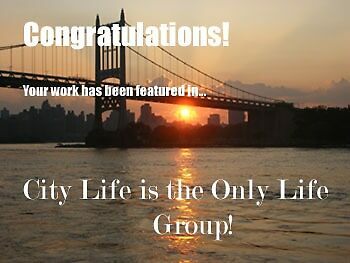 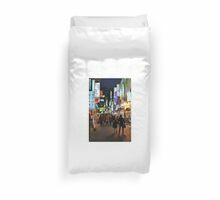 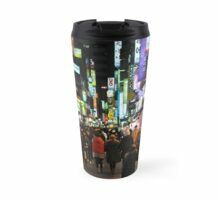 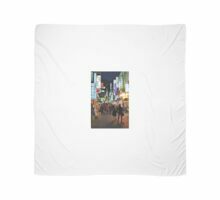 A great night scene and street scene.